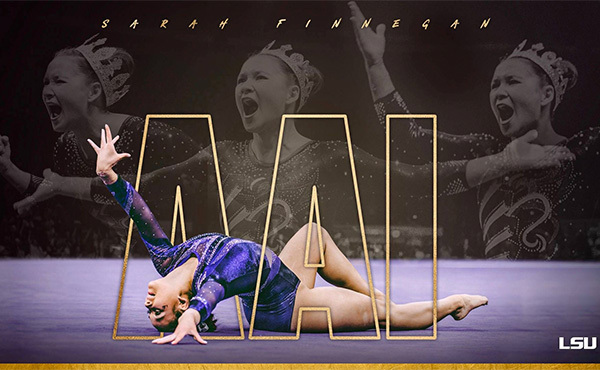 LSU gymnastics senior Sarah Finnegan has been named the winner of the 2019 AAI Award, the organization announced at the NCAA Championships banquet Wednesday night. 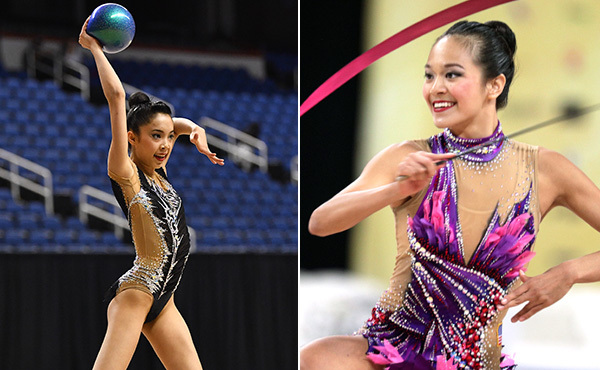 Lili Mizuno of Northbrook, Ill./North Shore Rhythmic Gymnastics Center, and Laura Zeng of Libertyville, Ill./North Shore Rhythmic Center, are competing in this weekend’s World Cup at the Gymnastics Sports Hall in Tashkent, Uzbekistan. 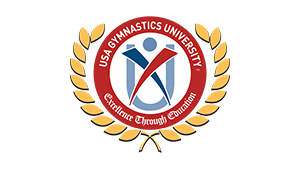 An eight-member U.S. Trampoline Team is heading to Minsk, Belarus, for the Minsk World Cup, scheduled for April 20-21 at the Minsk Arena. 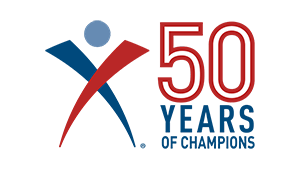 The Minsk World Cup is the second of six World Cup events that are part of the trampoline Olympic qualification process for the 2020 Olympic Games in Tokyo. 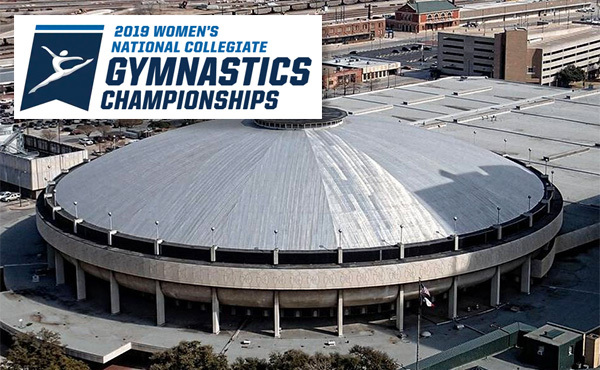 The 2019 National Collegiate Women’s Gymnastics Championships, hosted by Texas Woman's University and Knight Eady, will be held at the Fort Worth Convention Center Arena in Fort Worth, Texas, April 19-20. 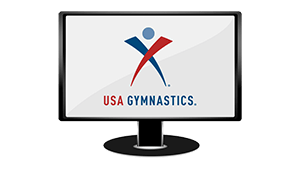 The implementation of the recommendations in the “Deborah Daniels Report” is one of the important and concrete ways USA Gymnastics measures its progress in its athlete-focused efforts. 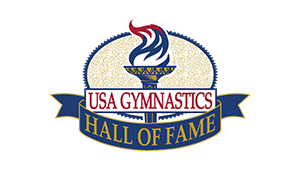 Check out all the inductees of the sport's most prestigious group. 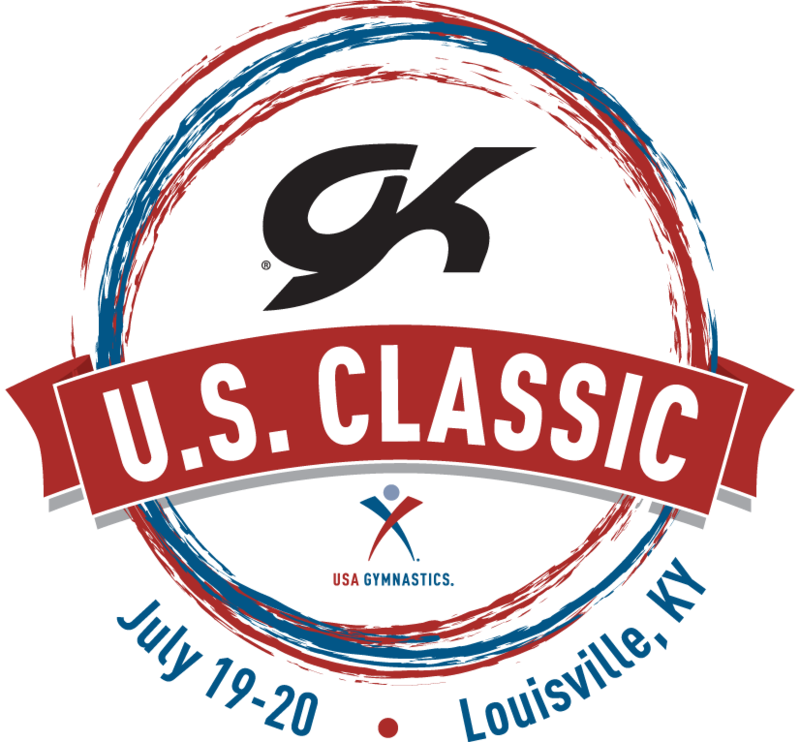 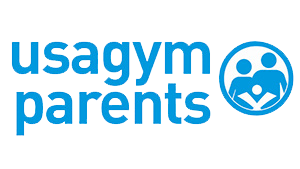 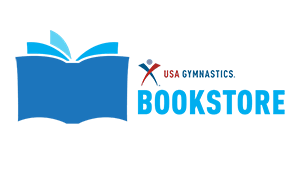 Check out the current listings or post your ad on usagym.org. 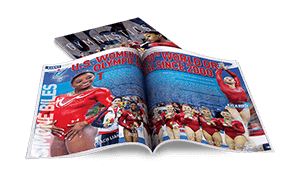 Browse through back issues of USA Gymnastics and Technique magazines. 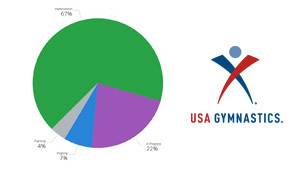 Find some resources to get educated in the sport. 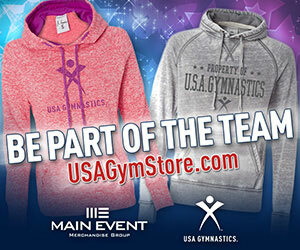 Get all your USA Gymnastics technical materials here! 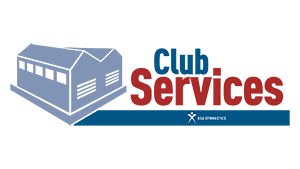 Browse through a historical timeline and read hundreds of archived magazines. 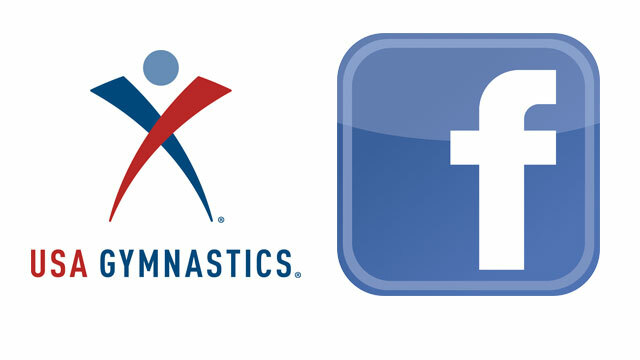 A Facebook group for former members of U.S. Senior National Teams.